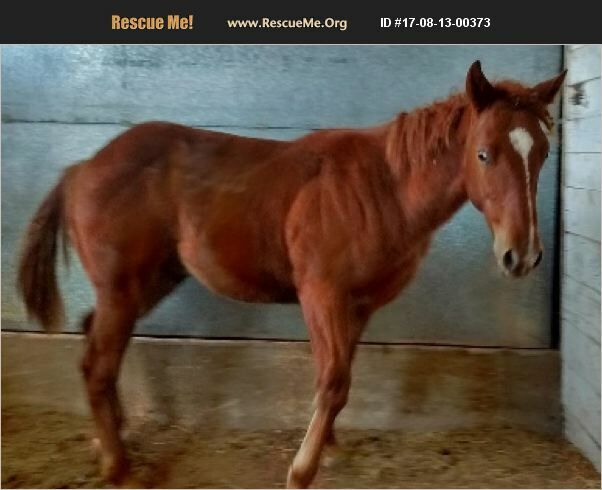 Oklahoma Horse Rescue View other Horses for adoption. He's been haltered but isn't halter broke GoldenRed colt out of a black APHA mare and a gray AQHA stud. I'll connect you to the ranch where he's at once adoption procedures have been completed. If interested I'll need to know how you plan to provide for his future and what you are wanting to do with him. He's gentle just didn't know anything hasn't been messed with. Ideal for a barrel prospect.